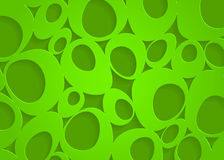  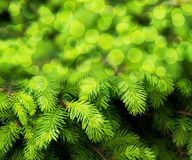 Green Curve Abstract Background Vector. 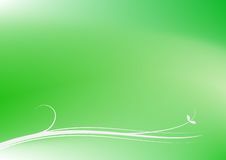 Image of green curve abstract illustration vector for wallpapar, presentation, web design, modern poster background.  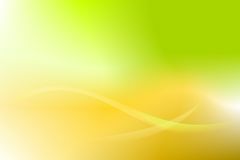 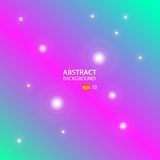 Gold Green Curve Abstract Background Vector Wave Abstract Background. 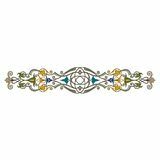 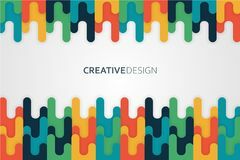 Curve illustration, web banner. 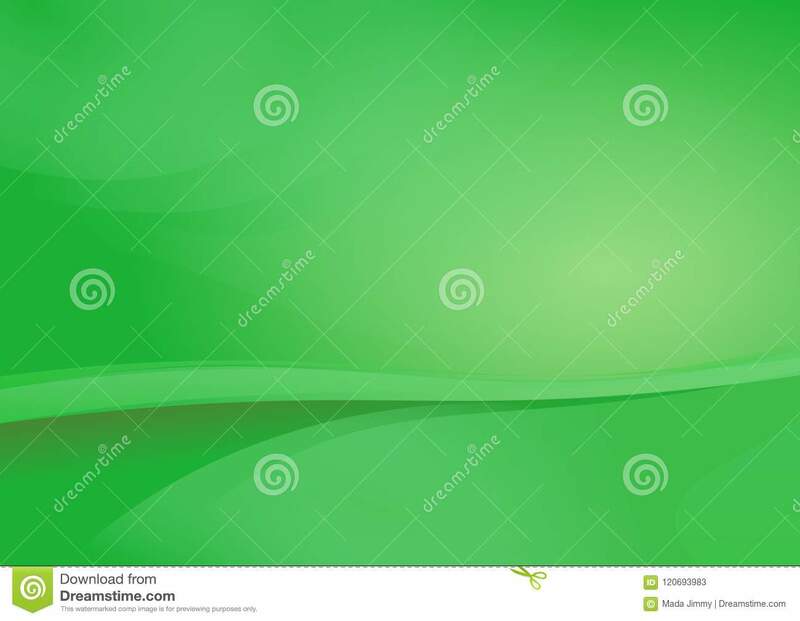 Simple Swirl on Green Curve Abstract Background Vector Gold Green Curve Abstract Background Vector Curve Abstract Background. 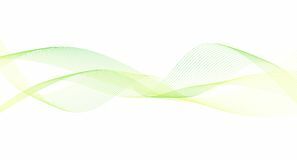 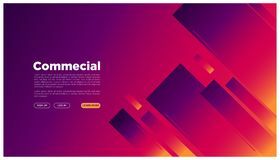 Wave illustration, web banner. 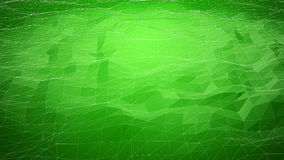 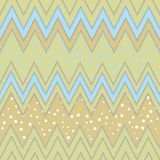 Wave Abstract Background. 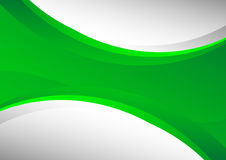 Curve illustration, web banner. 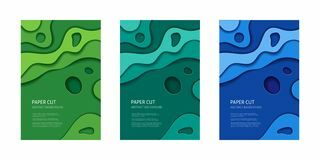 Wave Abstract Background. 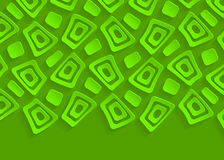 Curve illustration, web banner. 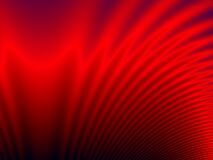 Wave Curve Abstract Background Wave Abstract Background. 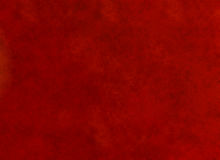 Curve illustration, web banner.